An example Bubble Chart, illustrating a set of numeric values as circles. It is available in vector format for your own use. Click here to free download Edraw Charting Software. 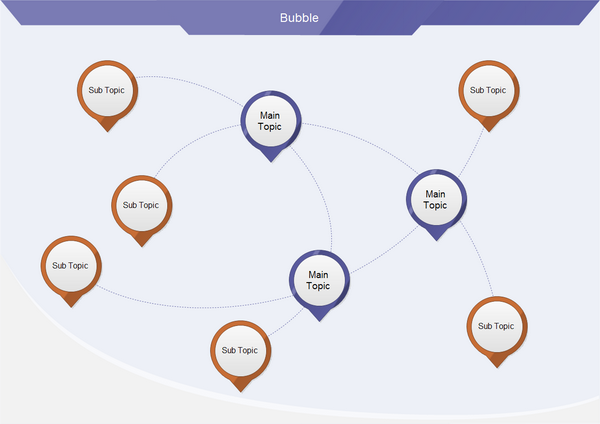 Then you can use the built-in templates to create and present bubble chart in minutes.